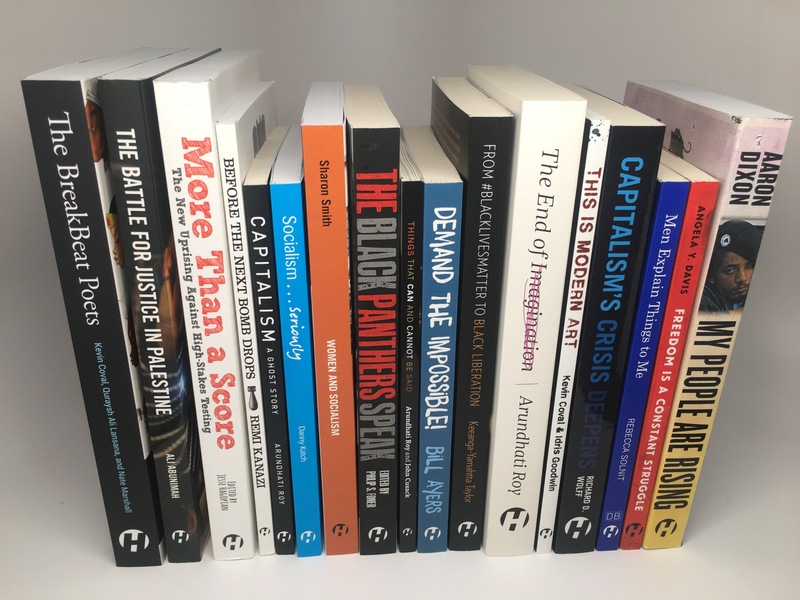 50% OFF Everything at the New HaymarketBooks.org! Sale ends Tuesday, November 8th at 6:00 PM EST! Take 50% OFF everything on the new site through November 7th! Get a FREE Ebook bundled with every book purchase! Get FREE Shipping on orders over $25 inside the US.